There’s a high chance that you’ve never heard the name Pitaya before. That’s because this fruit is largely referred to by another name. Yes, you just have to walk into your local grocery store to see the dragon fruit in all its glory – and you definitely can’t miss it. This bright pink fruit comes complete with cactus leaves and a white, seeded center, and it’s a staple in many households across the globe. However, it seems as though there is more to this fruit than meets the eye. The pitaya is full of nutrients and vitamins that make the health benefits one of its biggest selling points. We have a lot to thank our immune systems for, so it’s about time we gave it some love. 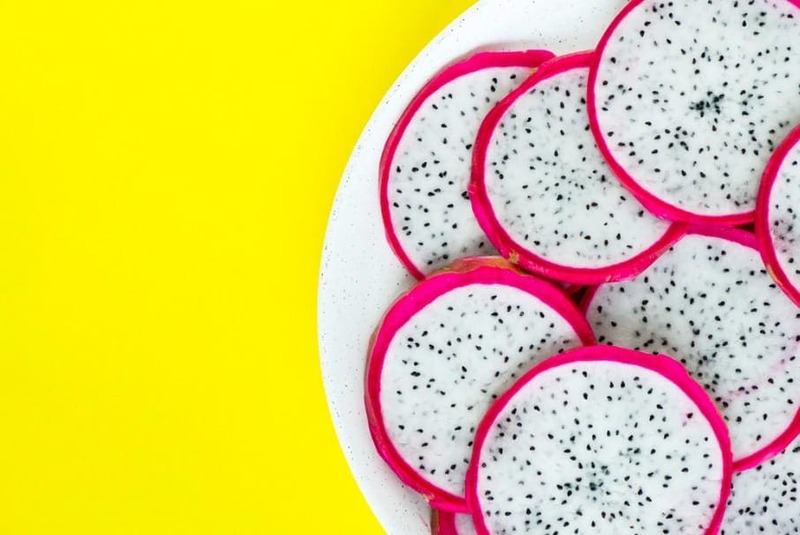 Although our immune system naturally fights off bacteria and infection, it sometimes needs a helping hand – and this is where dragon fruit comes in to play. This fruit is full of vitamin C, which stimulates the production of antioxidants that reside in your body. It’s these antioxidants that really do their thing against unwanted illnesses. 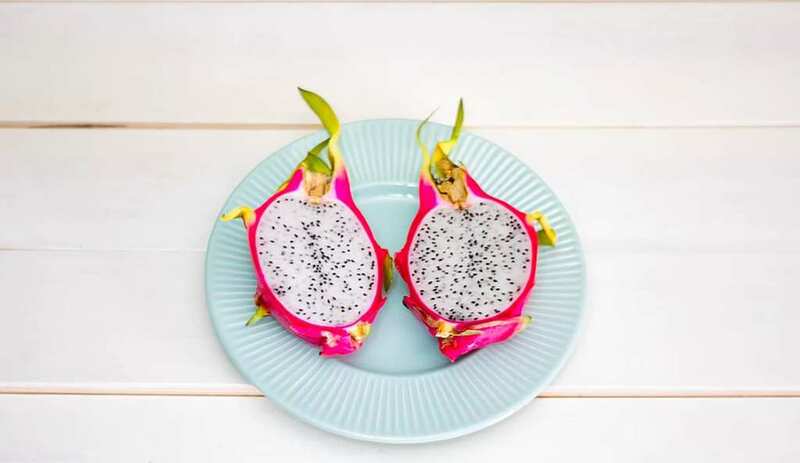 Because pitaya is chock full of everything that is good for you, eating this fruit can leave your skin wrinkle-free and your hair as luscious as ever. That’s because this fruit actively reduces the movement of free radicals in the body. These free radical cause damage to your cells, which can aid the physical effects of aging. By restricting their movement, you can maintain a youthful glow within your skin and even treat conditions such as acne, dry skin, and sunburn. Although scientists have yet to find a cure for cancer, extensive research has been able to find medication and natural substances that can prevent the disease. Amazingly, the dragon fruit is on that list. The pitaya is full of nutrients and antioxidants, including lycopene and carotene. Scientists have studied these specific antioxidants and discovered that they are natural anti-carcinogens. That means they can help reduce the chances of developing cancer or reduce the size of the tumor if you have already been diagnosed. It has been most effective for those with colon cancer. It’s difficult to count just how many vitamins the pitaya carries because there are so many, but it’s fair to say that the ones that really matter are vitamins B and C. These two vitamins are incredibly important when it comes to the health of your brain. They keep the cell membrane as thick and as healthy as possible, which means you can continue to learn, create new memories, and function to the best of your ability. In fact, pitaya can boost your cognitive function! Next time you go to the grocery store, don’t just walk past the dragon fruit. Add one to your cart, and try it out for yourself. Before you know it, you’ll be buying more and more and seeing the health benefits of the pitaya with your own eyes. Plus, there are plenty of amazing ways to serve and enjoy it!